IELTS Intensive Saturday Course (週六 9:30–5:15 pm) [開課 May 25th – August 10th]. Some facts are VERY important – especially the credentials of the teacher – so this part is in Chinese, because you should ALWAYS check credentials of anyone who claims knowledge of IELTS. Feel free to contact the AIS bi-lingual (English & Mandarin) consultant, Janice, for more information about IELTS courses, and how to register for them. The contact details are as follows. 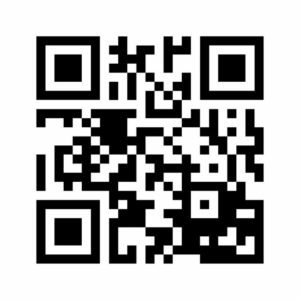 For the pixnetblog and facebook page, you can scan the QR codes below. Sign up for the mailing list right here! Copyright 2019 Andrew Guilfoyle. All Rights Reserved.